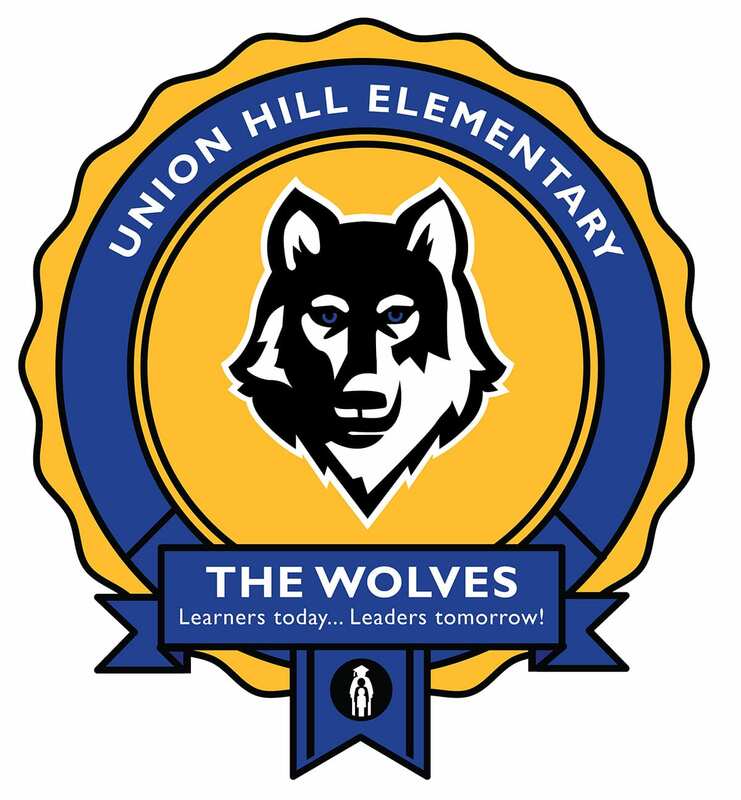 Union Hill Elementary is committed to providing collaborative learning experiences that will assist our students in achieving their greatest potential. We strive to cultivate learners that will adjust and adapt to a diverse and ever changing society. 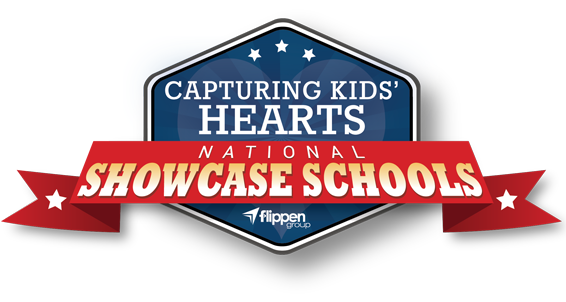 We will engage students through authentic, rigorous and data driven instruction to meet every child’s needs. 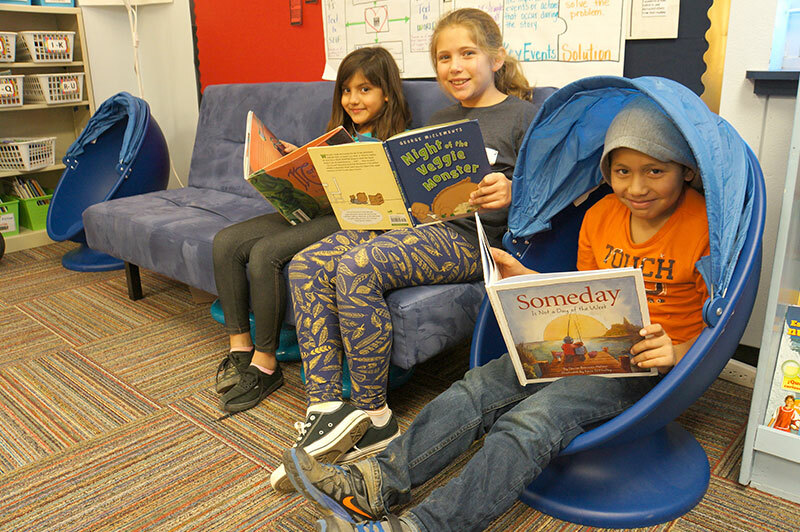 Union Hill Elementary is a safe, supportive and nurturing community where all students become inspired, self motivated and continuous learners. We believe families are integral partners in the learning process. Union Hill opened its doors to students in August 2002.